Battlefield 1 continues to amaze!After a few disappointments in the FPS titles in 2016 (you know which ones. 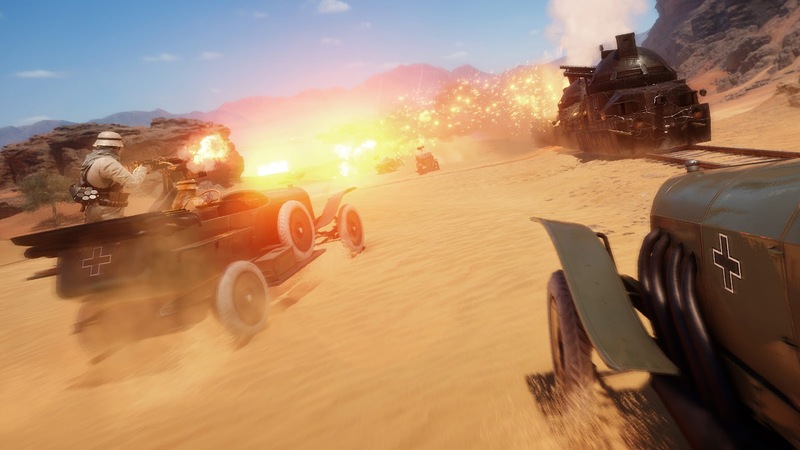 I don’t even want to mention their names), Battlefield 1 continues to give us hope for a nice, enjoyable FPS. 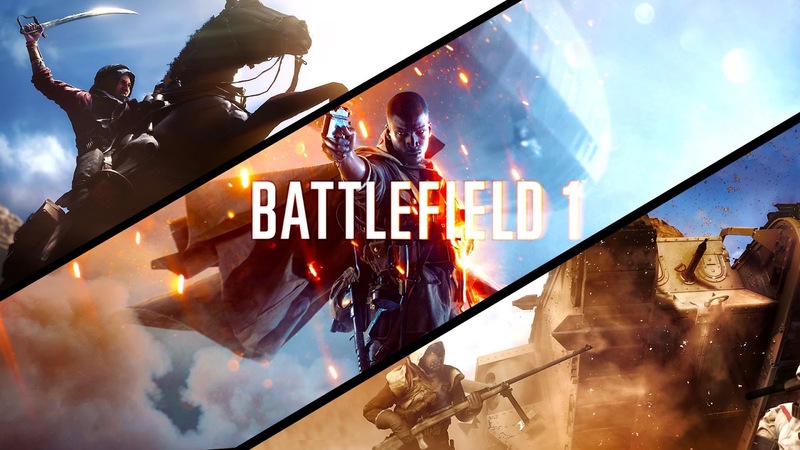 The latest news is Eric Holmes (the single player designer of Battlefield 1 and who was also the creative director of Batman: Arkham Origins) revealed a single player gameplay video of Battlefield 1 in TwitchCon 2016. A lot of people played the open Beta. Although it is just beta version, a vast majority of people loved it. The reviews were positive in many ways. To be honest, we all got excited. Of course there are problems, bugs, etc. but we simply tell ourselves that it is just beta and developers will fix those problems, after all this is what beta versions are for. But it is not easy to satisfy gamers like me. I love multiplayer and it is fun to snipe a few people galloping their horses and waving their swords. However, for me the real fun lies in the single player campaigns. The intense atmosphere of the battlefield, the story of the characters, advancing the game, all the surprise elements the developers prepared for us, accomplishing an objective, experiencing the soul of the game and letting the game embrace you… These are just some of the elements that make a FPS enjoyable and from the 16 minute single player gameplay video, I can say that I can not wait to get my hands on Battlefield 1. As far as the gameplay video shows us, this will not be a “one man army” type of game which is pretty good because war does not allow people to go “Rambo”. Think about it, only in Battle of Gallipoli, which was one of the fiercest battles of WW I, the number of casualties were more than 390.000 and this is just the official number. In the real war, if you try to be a hero, you will most probably die. And the Battlefield 1 keeps you reminding this fact. 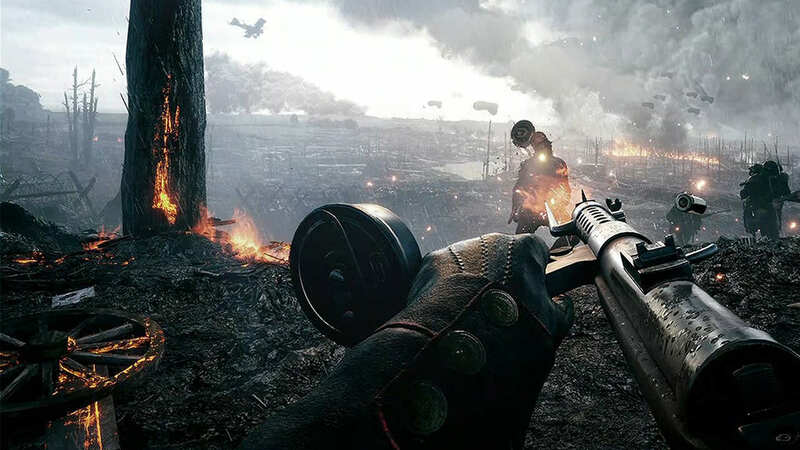 As far as we can see, when you die in Battlefield 1, the game gives you the name and the birth and death years of the character and gives you the control of another soldier with some other weapon, equipment and specialty. This is fantastic! Although it is obvious that the video covers only the prologue and it is designed to show the player as much weapons and equipment as possible and there will probably be main characters to advance the storyline. But if they planed the whole game just like we see in the video, then it will be one hell of a single player campaign. Next article Dishonored 2 – What About Low Chaos with Emily?